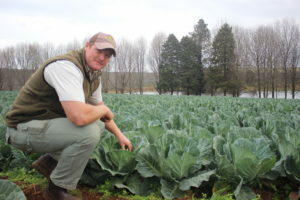 Kwanalu » Young Farmers: last call for proud farmers to stand up and be counted! Next month entries for the search for a farmer to represent our province in the 2018 Toyota SA /Agri-SA National Young Farmer of the Year competition closes; after which a team from Kwanalu will set off around the province visiting the potential candidates to judge their farming activities (and enjoying meeting our incredible farmers!). The competition has become a highlight for farmers from all over SA, and as such this is a final reminder for any farmer, under the age of 40 years old, who is proud of what they have achieved, and is willing to stand up for our phenomenal agriculture sector, to get their entries in! “I encourage as many young farmers from KZN to enter the provincial competition, sponsored by Toyota SA. This competition highlights the great skills and entrepreneurial spirit required to be a successful farmer. We know we are blessed with a very high caliber of farmer in our province but this competition is more than just how much a farmer is able to produce or how pretty their farm looks. It’s about sound business acumen and strong agricultural practices among a whole range of other criteria” said Sandy. Farmers, under the age of 40, whether they are owners or partners in a farm, male or female and who are full members of Kwanalu are eligible for entry. The provincial judging and evaluation of the farmers and their agricultural practices, takes place with the applicants being evaluated on all aspects of their business including their overall vision for the future of their farm/business. The national winner will drive away in a brand-new Toyota Hilux Single Cab vehicle among other great prizes. 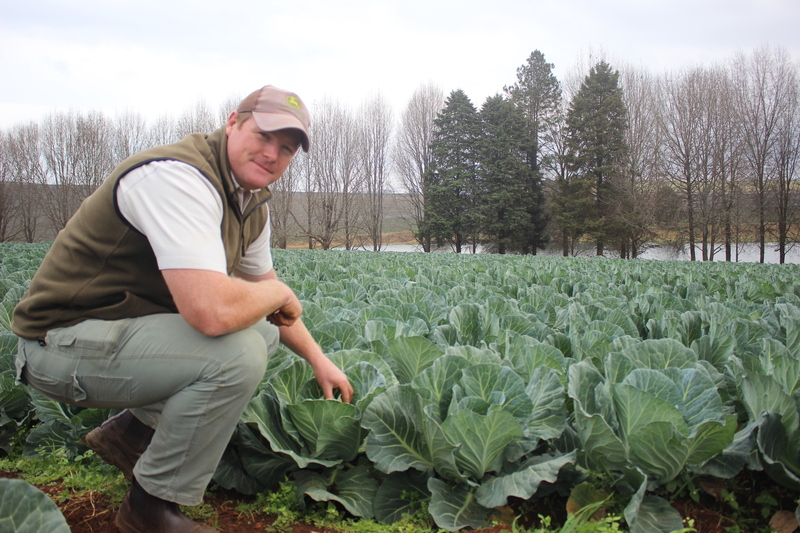 Kwanalu 2017 Young Farmer of the Year winner Ross Lowe on why he believes farmers should enter the 2018 Toyota SA /Agri-SA National Young Farmer of the Year competition. “We are truly in times of big change and each one of us has the responsibility to see that the future is bright and sustainable for all who live in South Africa; and for each of us to create a modern, sustainable, profitable, forward thinking and responsible business, which not only embraces change, but leads the “change”. I encourage all young farmers to join organised agriculture and enter to Kwanalu’s Young Farmer competition. This will be just the first step into transforming your operation and becoming a leader in your field” ~ Ross Lowe, Kwanalu 2017 KZN Young Farmer of the Year. Enter now if you think you have what it takes to walk away with the KZN Kwanalu Young Farmer of the Year title and do us proud at the 2018 Toyota SA / Agri-SA National Young Farmer awards. Entries close on 31 July 2018.